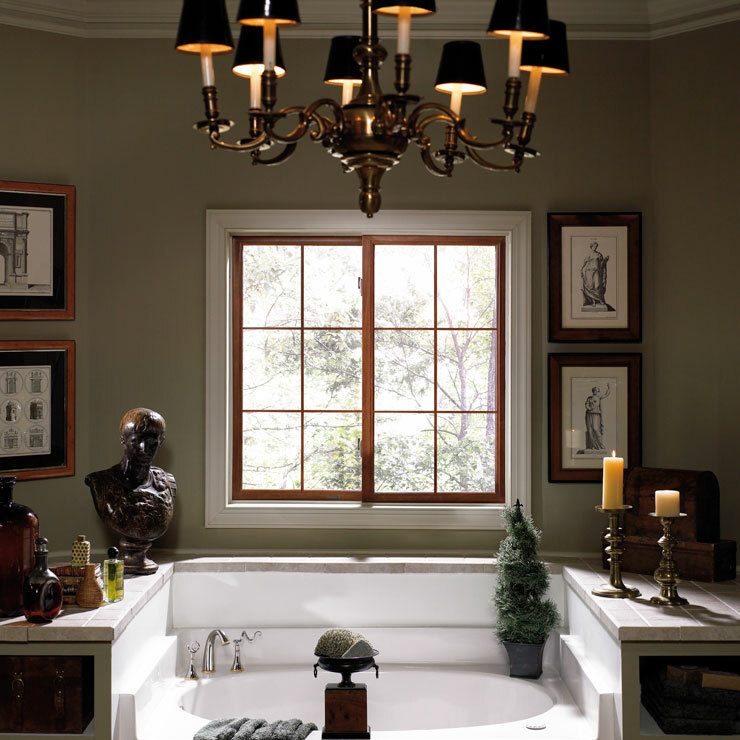 Builders Service Company is a family owned and locally operated exclusive vendor and installer for Premium Preservation Windows. 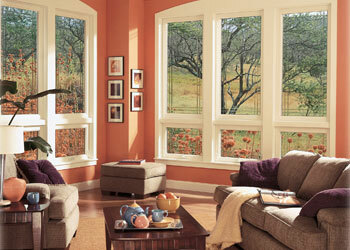 We have been providing the region with high quality home windows since 1974. 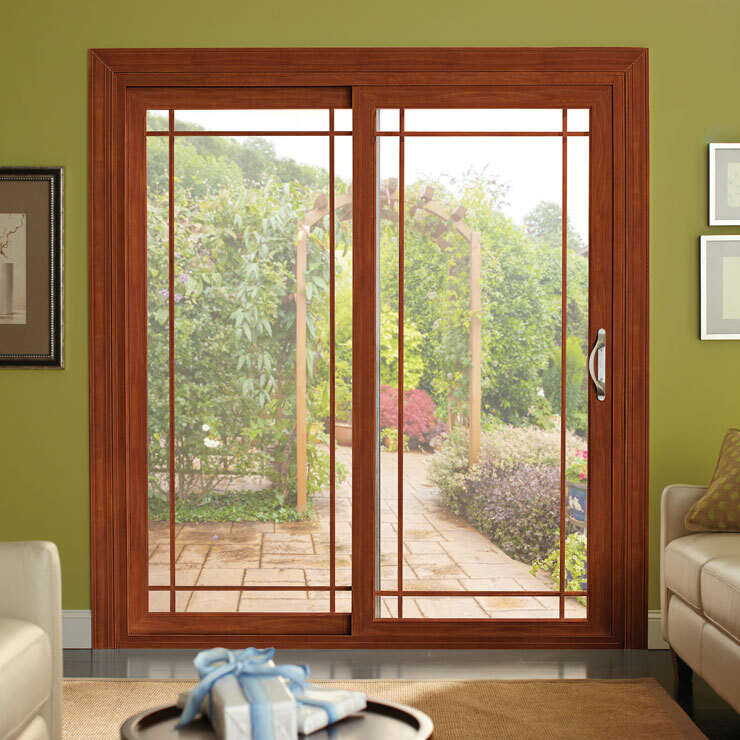 We are a customer-friendly window company. 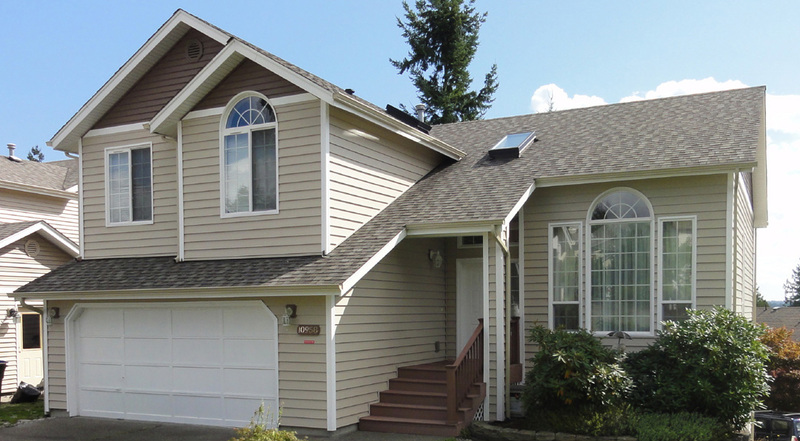 Builders Service Companyplans our new and replacement windows project so that our customers’ schedule is not disturbed. 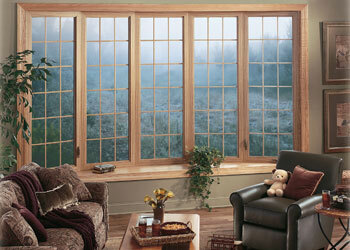 Our expert technicians take care that during window removal and installation your property does not suffer any damage. 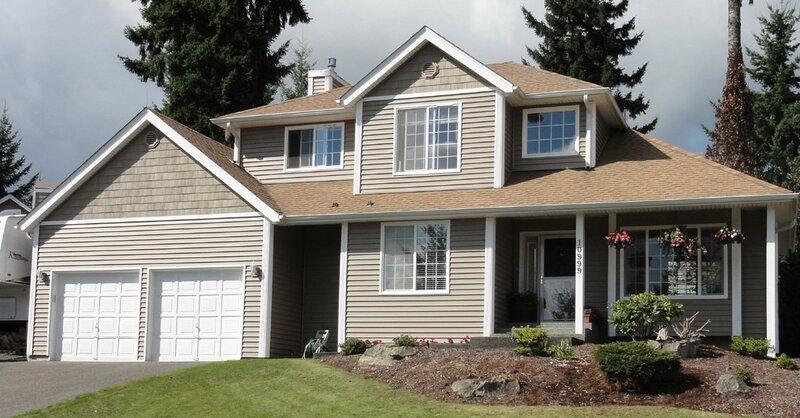 Builders Service Company is proud that its home windows business has received great recognition and appreciation. We take great pride in being the designated Dealer of Distinction and having received the Golden Hammer Contractor Award from Alcoa Building Products twice. 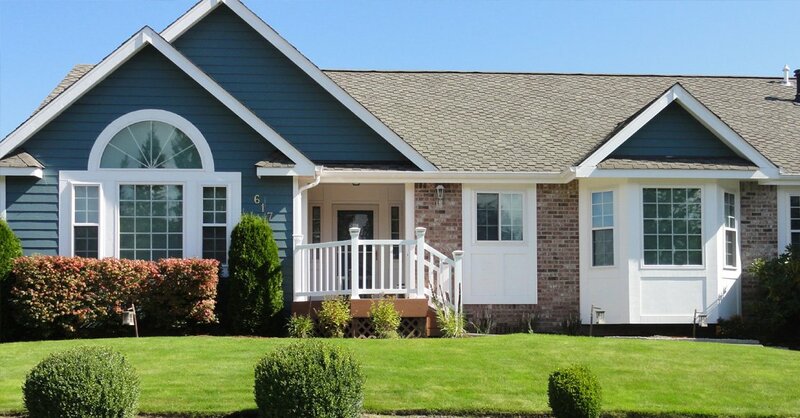 Over time, your home windows get damaged and have to be replaced. 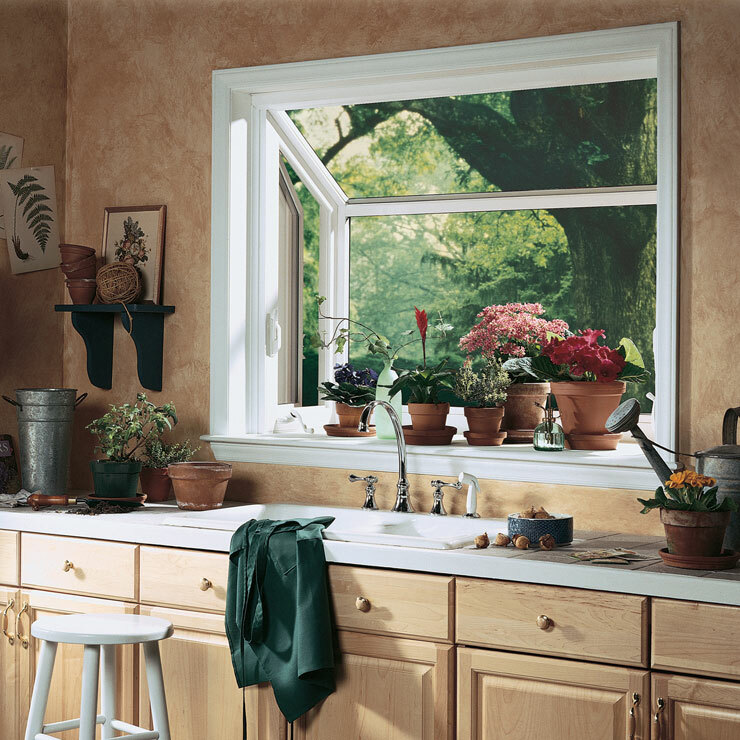 When you need to get replacement windows, make sure that you get the new energy-efficient ones that not only perform the basic functions of a window, but also help you save on energy bills. 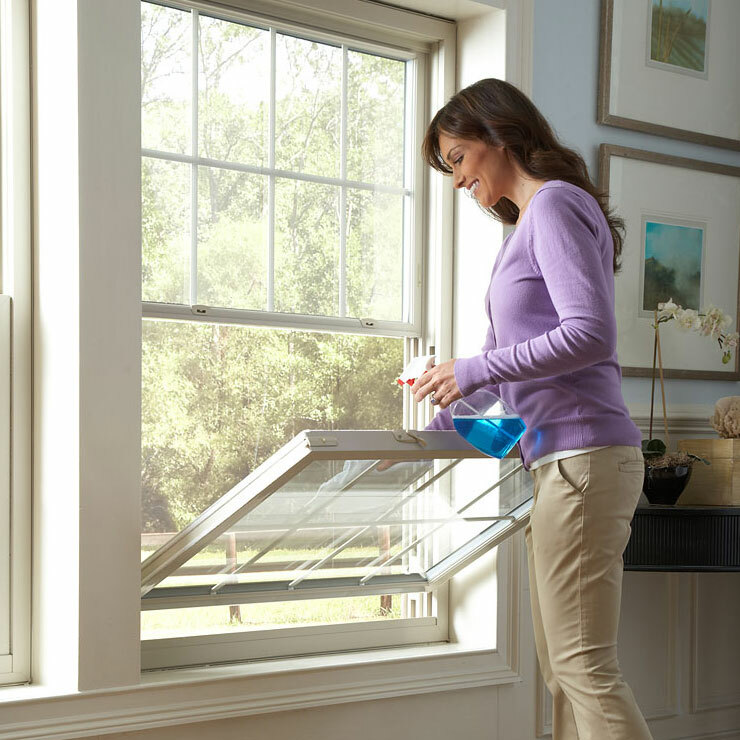 In fact, these high grade windows also improve the quality of air circulating within your home by keeping the undesirable smells and fumes securely out. 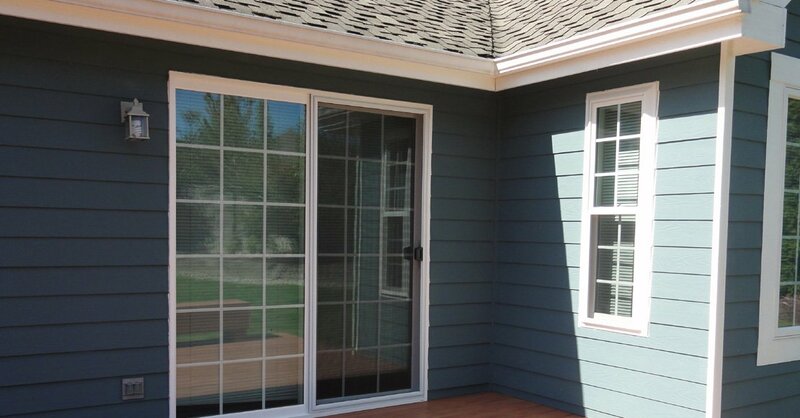 The residents of Algona, WA should get in touch with the window experts at Builders Service Company for all their replacement and new window needs. 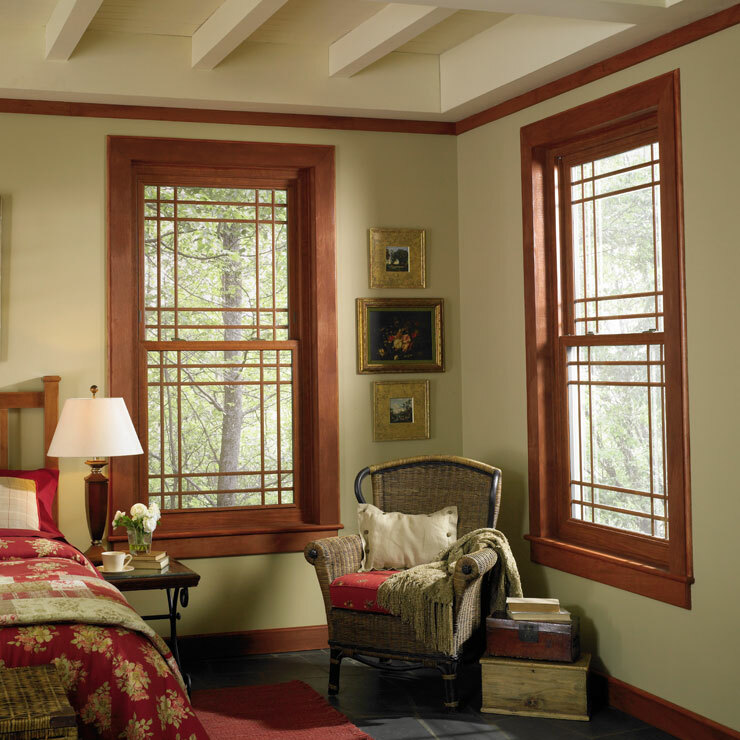 We use high quality components and construction techniques to provide you with windows that last a lifetime. 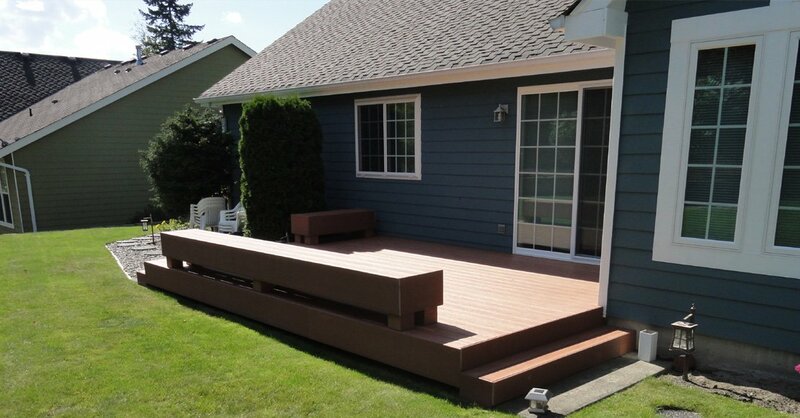 Builders Service Company is your trusted company for all sorts of replacement window and new window requirements in Algona, WA. 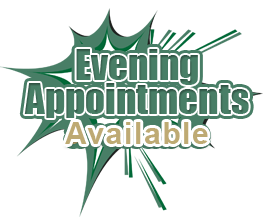 Our technicians are qualified, trained and experienced, and assure you of quick, safe, efficient and fault-free window services. 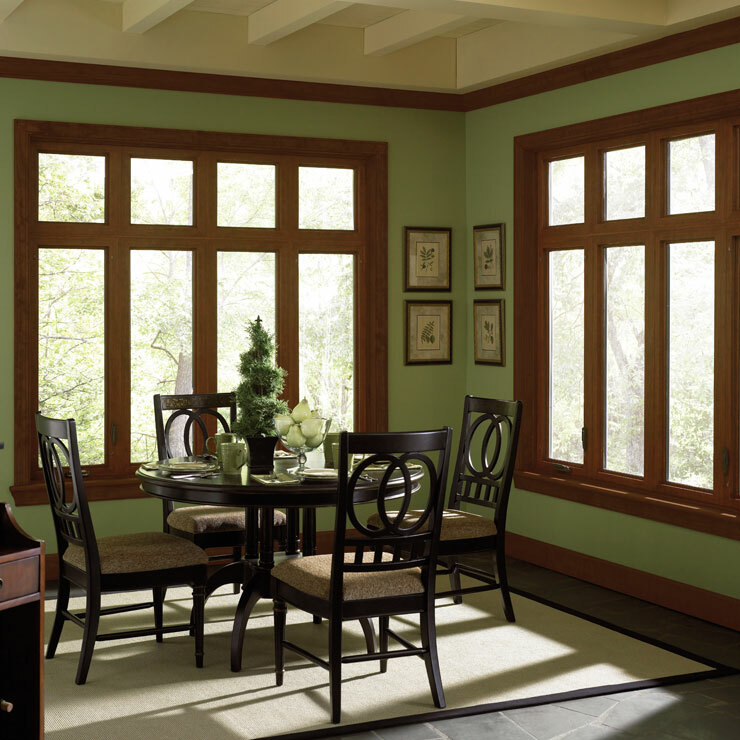 Call Builders Service Company at 888-980-8580 today and let us show you how our superior home windows can help lower your energy costs.